A display of preserved buses, hosted by the North East Bus Preservation Trust. Many of the buses are local and used to be operated by companies such as Tyne & Wear PTE, Busways, Go Ahead Northern, United and Sunderland Corporation which many people will recognise. 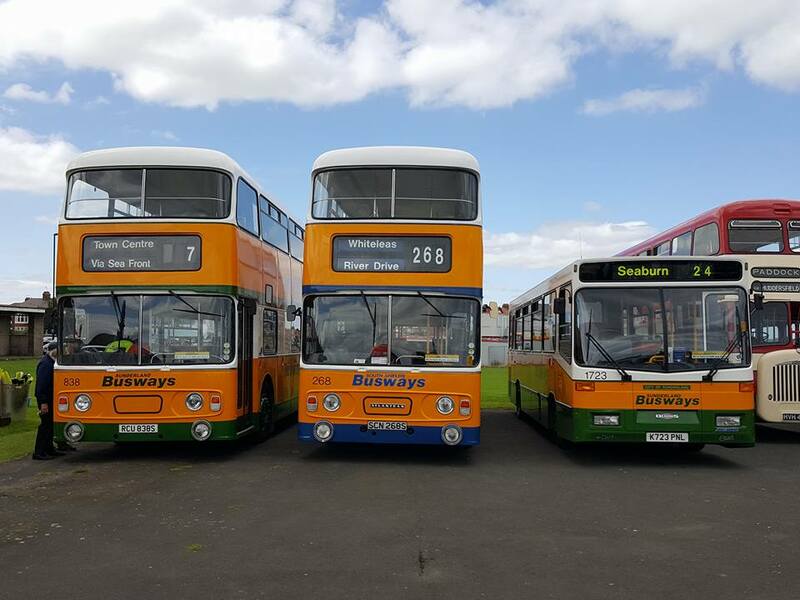 These splendid vehicles belong to the North East Bus Preservation Trust, other local bus preservation groups and private individuals. A free bus service will operate on the day along the coast.